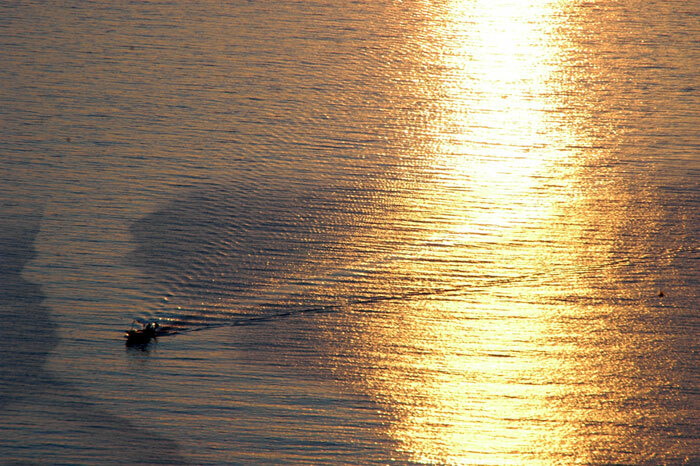 Walking distance from sea: 5 min. 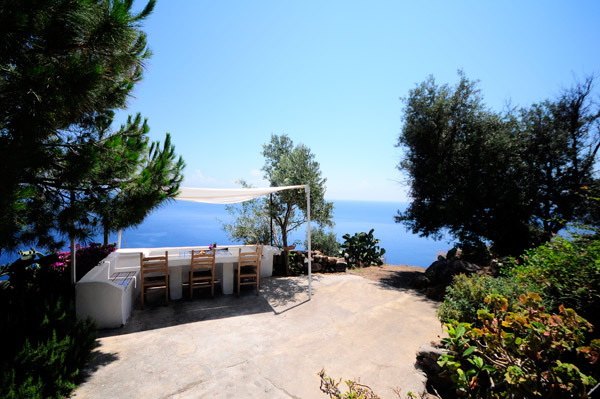 This enchanting Filicudi villa is a real jewel, a mix between a romantic getway and a fascinating grotto. 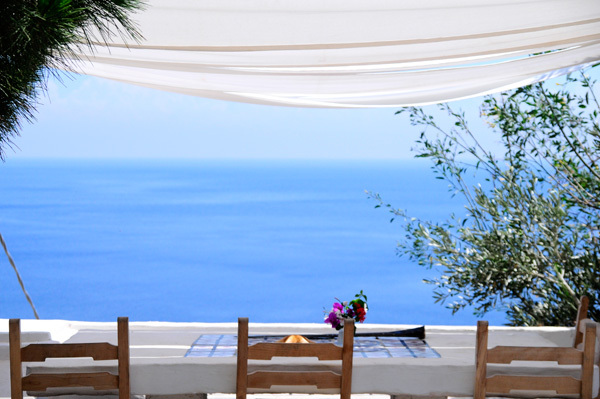 You will immediately fall in love for the unforgattable terrace, with a special view over the blue mediterranean sea. The interiors is finely decorated and you will find everything you’ll need for a perfect stay: a little but fully equipped kitchen, a beautiful shower, and a king size bed. 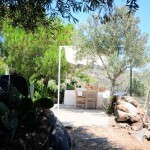 This house is located five minutes away from the seaside and the beach of Pecorini. 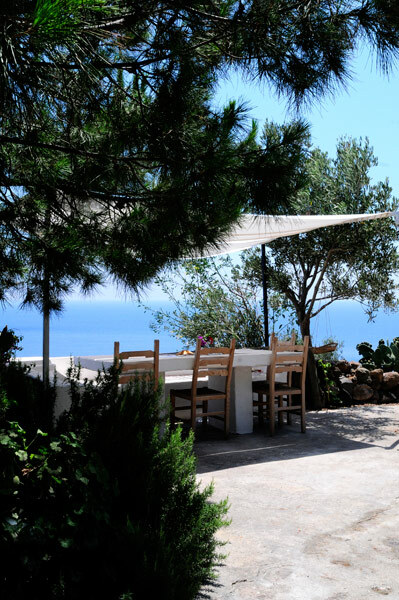 This enchanting house grotto is definitely the best place for a romantic holiday. 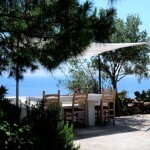 Pecorini Mare is the most enjoyable area in the island of Filicudi, with several restaurants and bars. 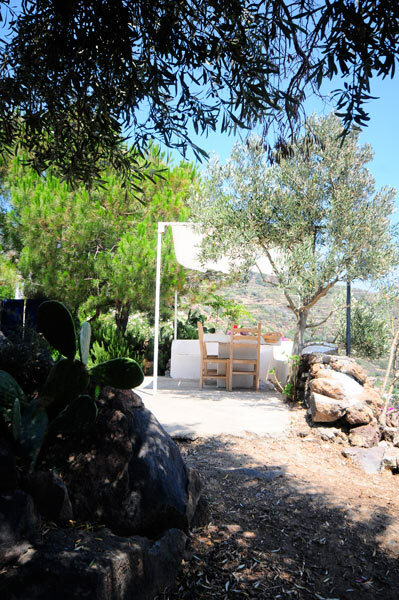 Read more about Pecorini Mare in the Filicudi area page.